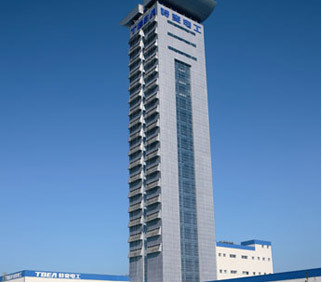 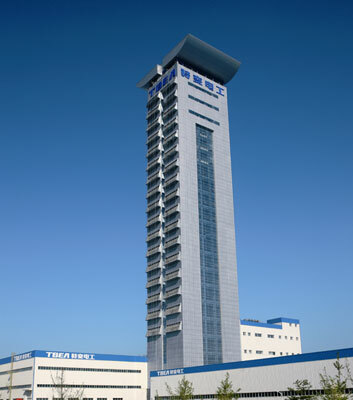 The factory has newly built a 180-meter VCV tower, the highest in the world, equipped with six imported and the world's most advanced and automatic 750kV, 500kV and 220kV EHV VCV production lines, which is a major breakthrough of EHV, HV XLPE integrated technology development history in the world. 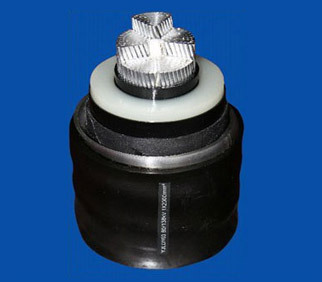 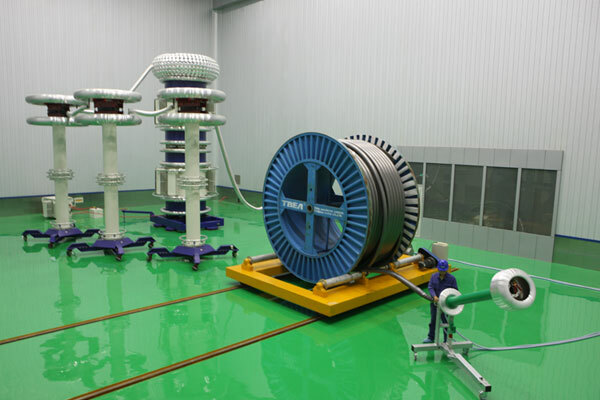 Meanwhile, the highest voltage class and the largest cross-section power cable, at present in China or world wide, i.e. 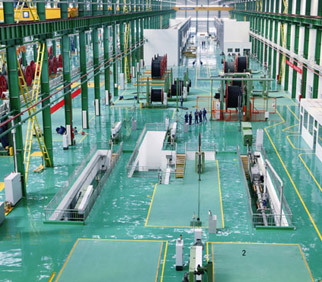 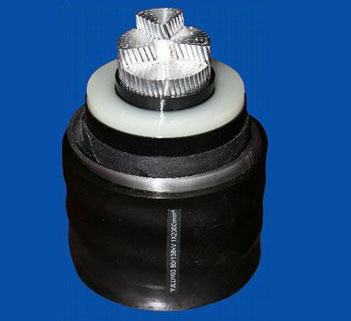 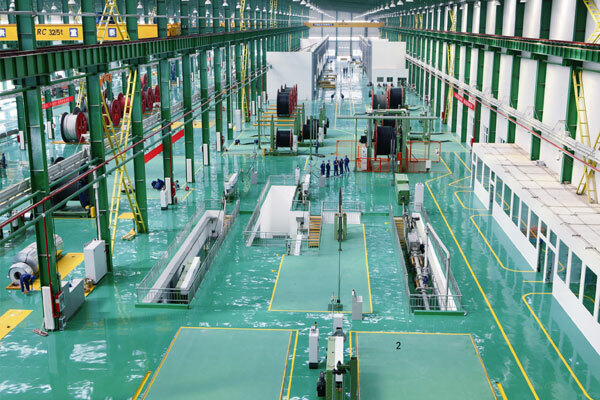 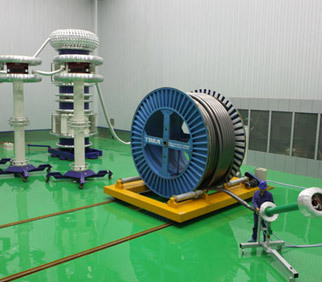 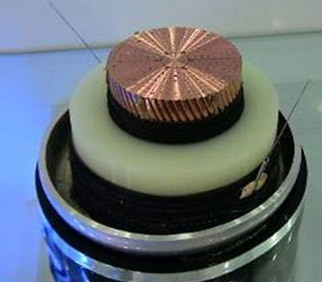 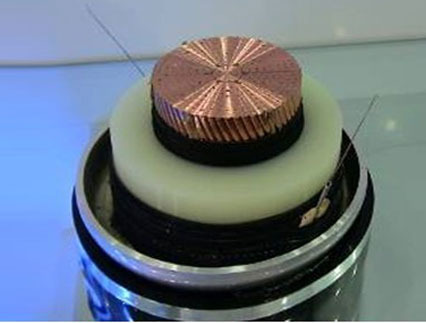 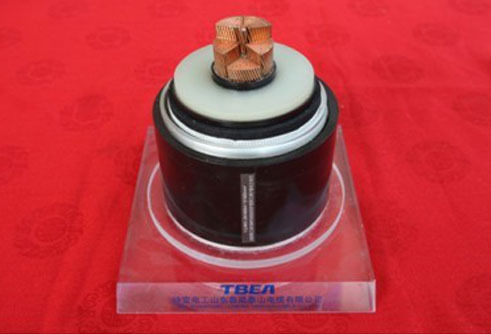 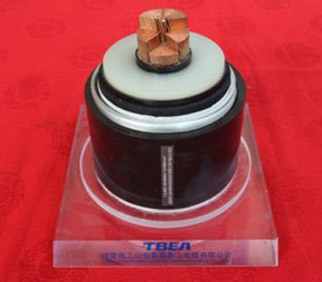 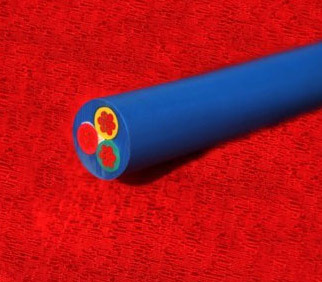 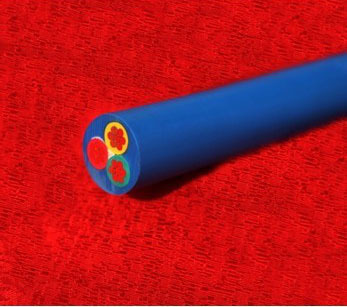 500kV- 3500mm2 XLPE cable has been officially produced, which indicates a new breakthrough of localized major equipments.